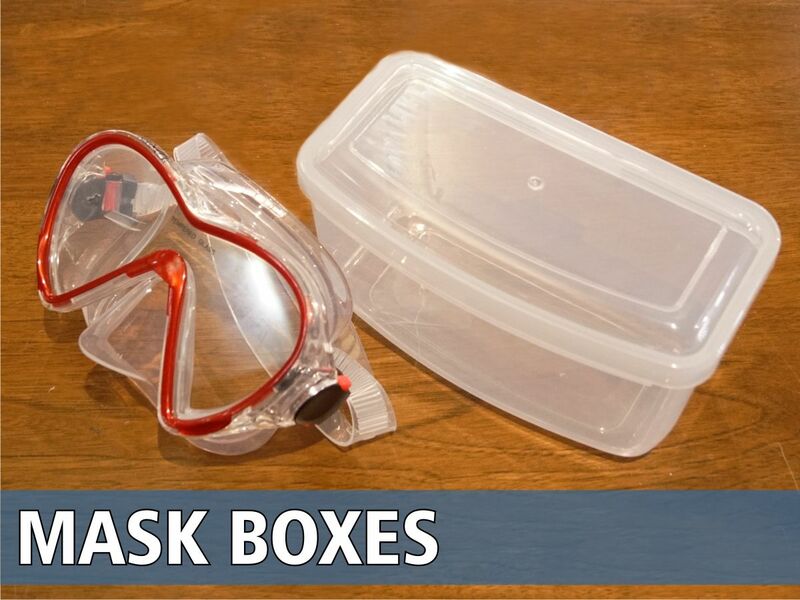 A range of tough mask boxes to protect diving masks etc..
Open back and closed foot diving fins and snorkelling fins. 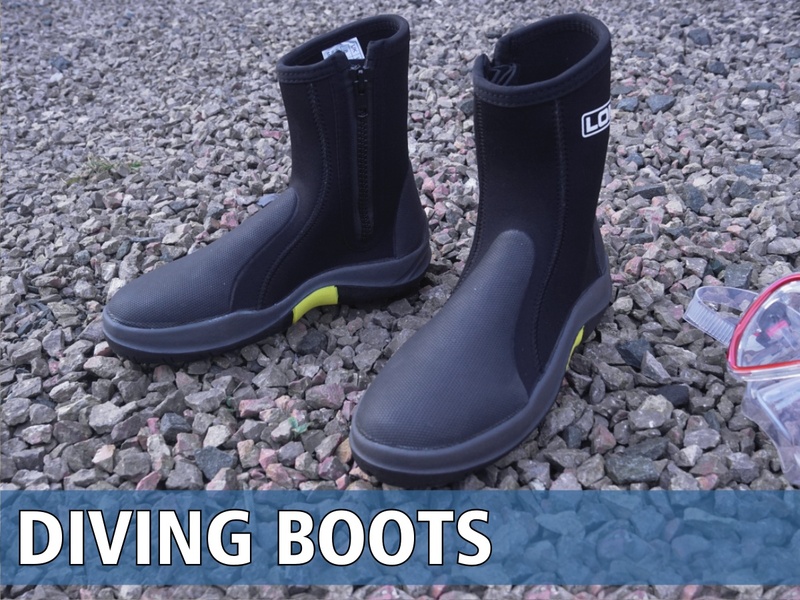 Now also with swim fins and surf fins. 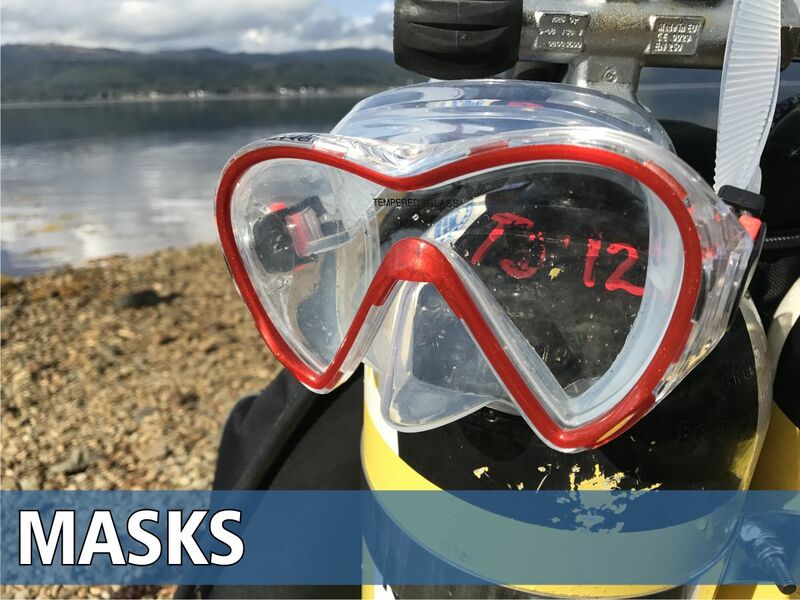 Diving masks and snorkelling masks including prescription lens diving masks. 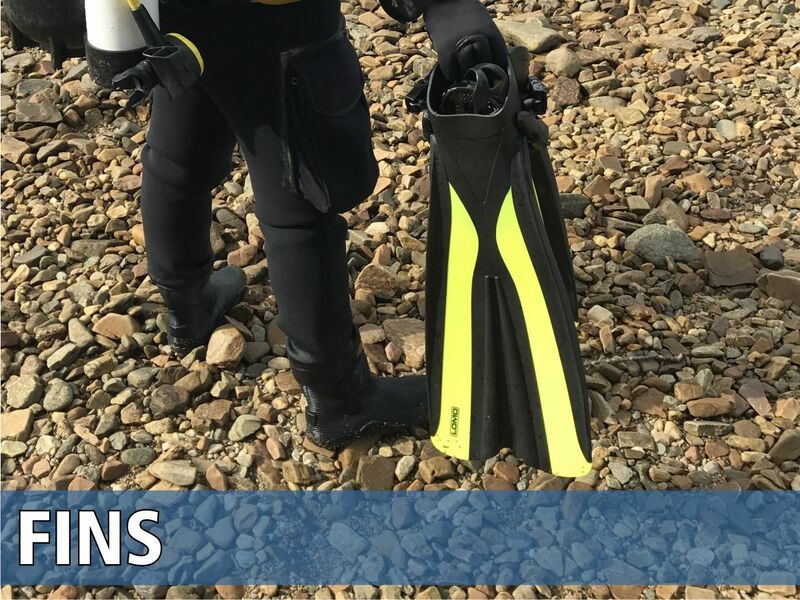 Twin lens mask designs. 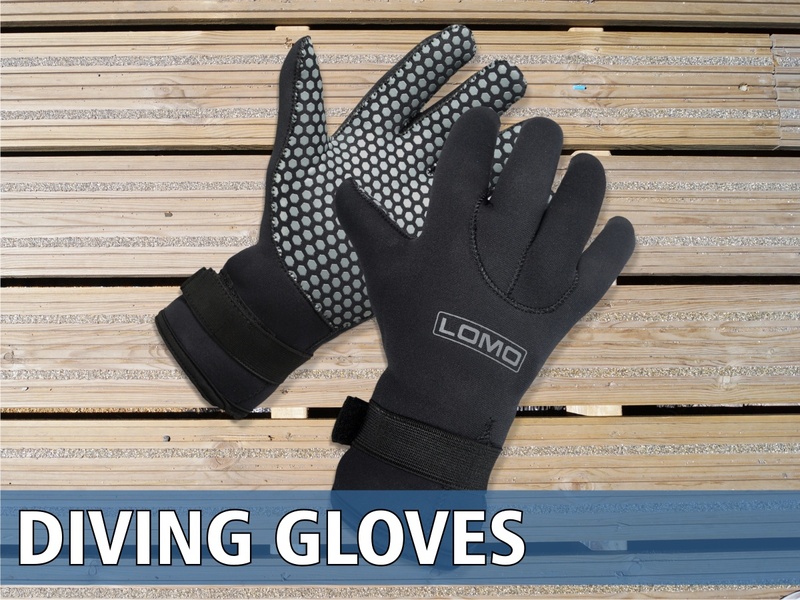 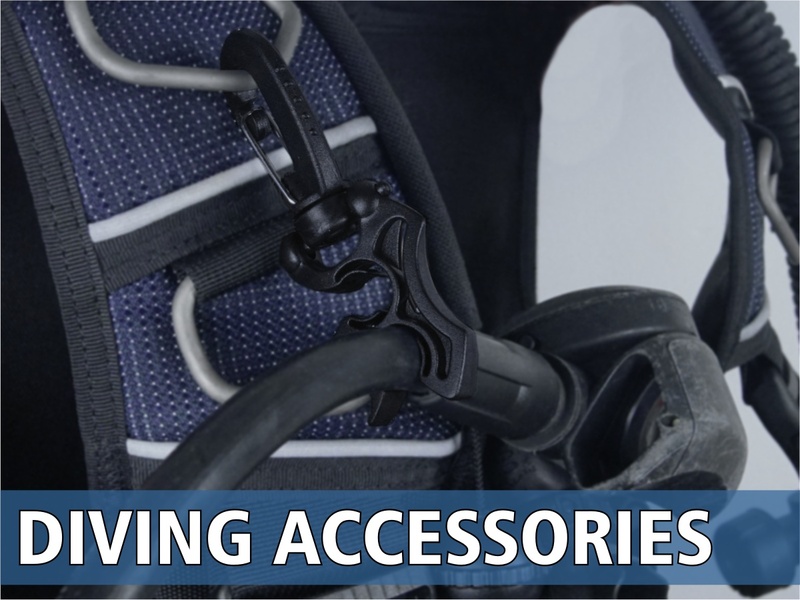 A range of diving accessories which includes weight belts, dive flags, spares, clips, straps, regulator mouthpieces, hose holders, smb's, bcd hangers etc. 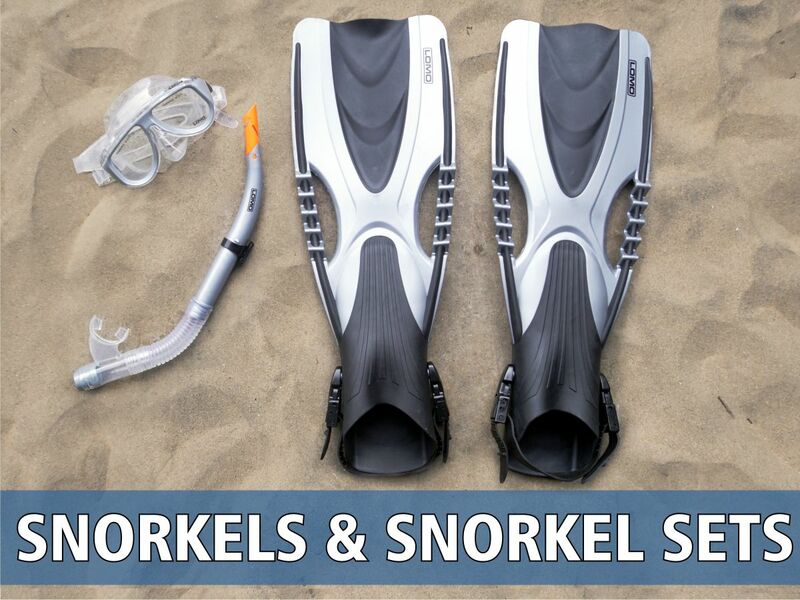 Snorkels and snorkel sets for diving and snorkelling which come in adult and kids versions.